Inter Technologies is passionate about education. The ITC team is committed to expanding young horizons by designing innovative technology solutions. 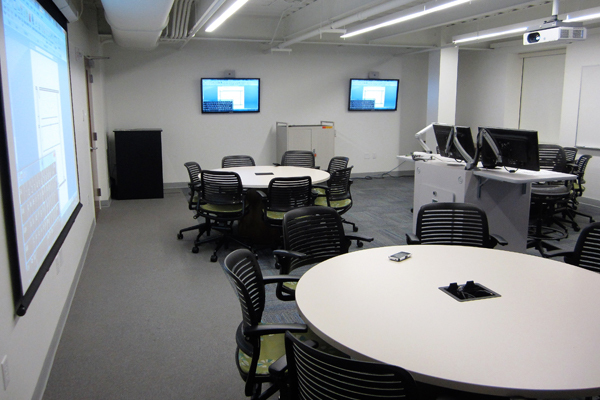 Our advanced networked classroom, conferencing, and auditorium systems make teaching come alive. We work within your timeframe and budget to build creative environments for learning. Let us help you make concepts vivid and engaging for every student.